EU Ambassador Christina Lassen met separately with Minister of Environment Fadi Jreissati and Minister of Energy and Water Nada Boustani, wishing them success in their new appointments. The meetings were the opportunity to discuss the ministers' respective plans and to raise a cross-cutting issue, climate change, which has serious implications on Lebanon's economy and its people. The European Union is leading on climate action worldwide, engaging with various partners to address this common challenge, and advocating for a green transition that goes hand in hand with job creation, food security, public health and sustainable growth. 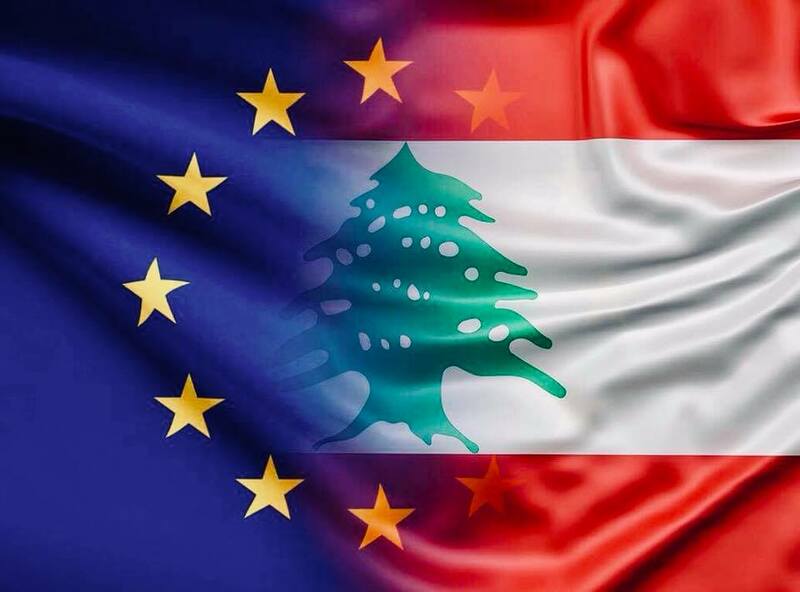 The European Union considers the reform of the electricity sector a priority for Lebanon, and encourages the transition towards a climate neutral and circular economy, including through supporting renewable energy.